There are many ways to create your own personal calendar online. And although they all lead to the creating of a beautiful unique calendar, the processes can be quite different. 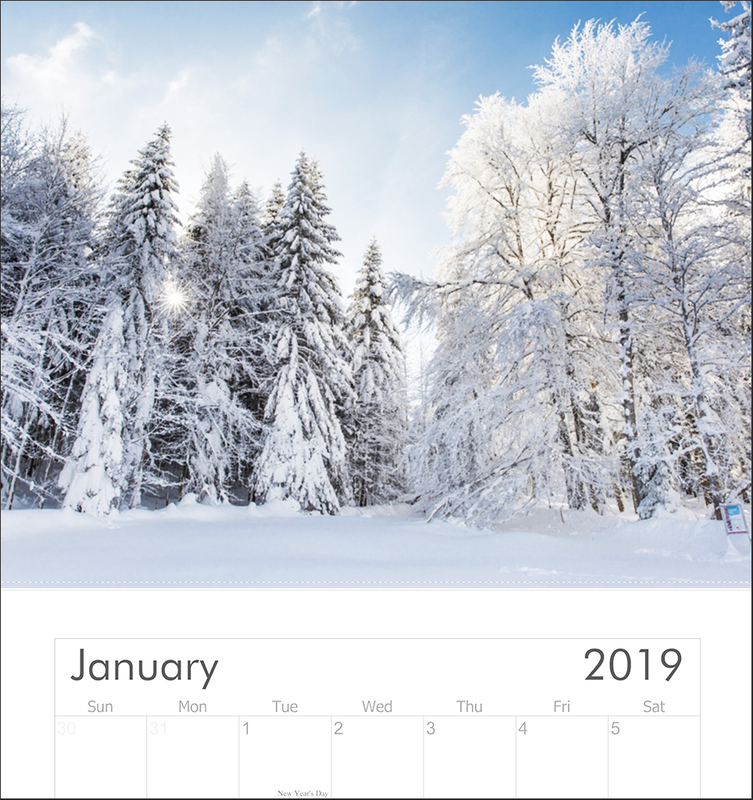 Creating your calendar with your own family photos or with beautiful artistic photos is very easy. And in this article we will divide the calendar creation processes into three main sections. If you are a Mac user, you can customise your own calendar on Photos for Mac or with iPhotos. It is fun and you can easily add birthday dates or important dates like your anniversary! There is a great step by step guide written by Lesa Snider on how to create a custom calendar in Photos for Mac. It is very clear and concise and fairly easy to follow. Alternatively, you can create your beautiful calendar with iPhoto. Click here to read the other great step by step guide written by Lesa Snider on this topic. If you are not a Mac user, you also have quite a few options to create your own personal calendar. Most of the main online printing websites offer the option to create your own calendar. You can easily upload your own photos and choose exactly what photos to have for each month. Generally, the printing companies websites are self explanatory and very user friendly. So you don’t need to be a computer wizard to be able to upload photos and create beautiful calendars. What you do need are photos whose resolution are good enough for printing. For more information about photos resolutions, check our web and printing guidelines. There also softwares that allow you to create your own calendar such as Photo Calendar Creator. Have fun creating meaningful calendars that will bring a decorative note to your home!